Opposi­tion benche­s in Punjab Assemb­ly get divide­d over the arrest and allege­d mistre­atment of MPA Moonis Elahi. The opposition benches in the Punjab Assembly on Friday got divided over the arrest and alleged mistreatment of MPA Moonis Elahi. PML-Q parliamentary leader Chaudhry Zaheerud Din alleged that Moonis was arrested by the Federal Investigation Agency (FIA) at the behest of Interior Minister Rehman Malik. Speaking on a point of order, Zaheer said Malik wanted to cause a rift between the PPP and the PML-Q after the latter had offered its support to the prime minister or the president should they need a vote of confidence. He said Malik was undermining his government’s policy of reconciliation. Responding, PPP’s Uzma Bukhari said that the NICL case was being heard by the Chief Justice of Pakistan. 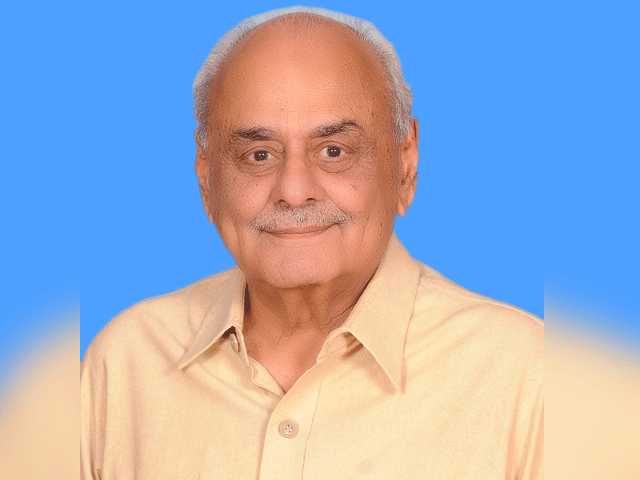 PPP’s Malik Muhammad Ashraf Sohna said that Moonis was arrested after his bail was cancelled by the Lahore High Court. He said Malik should not be blamed for it. He said Malik was himself facing several cases in courts. He added that the former federal minister for religious affairs, Hamid Saeed Kazmi, was also in FIA’s custody and that the prime minister’s son, Abdul Qadir Gilani, had earlier appeared before the agency to answer questions. He said a PPP Punjab delegation would soon meet Malik to discuss the issue. Zaheer also demanded that the speaker issue production orders of Moonis Elahi. He also asked the speaker to take action against FIA’s additional director Zafar Qureshi for his failure to seek his permission before arresting Moonis. He said the FIA had violated the privilege of the House by arresting Moonis. Law Minister Rana Sanaullah said he had received a fax from the FIA that gave details of Moonis’s arrest. He said the fax stated that the FIA could not inform the house in time because of a delay in typing of the arrest orders. Later, the speaker referred Zaheer’s complaint regarding FIA’s violation of house privilege to the committee concerned. Zaheer boycotted the proceedings after the speaker ruled that there was no need for issuing production orders because the FIA had already informed the house about the arrest. Speaking on a point of order, PPP’s Hassan Murtaza raised the issue of the arrest of a large number of civil service (PCS) officers. He criticised the government for arresting them instead of solving their problems. Sanaullah said the government had fulfilled about 96 per cent of their demands. However, he said, the PCS officers’ demand to remove all district management group (DMG) officers serving in the province was not acceptable. 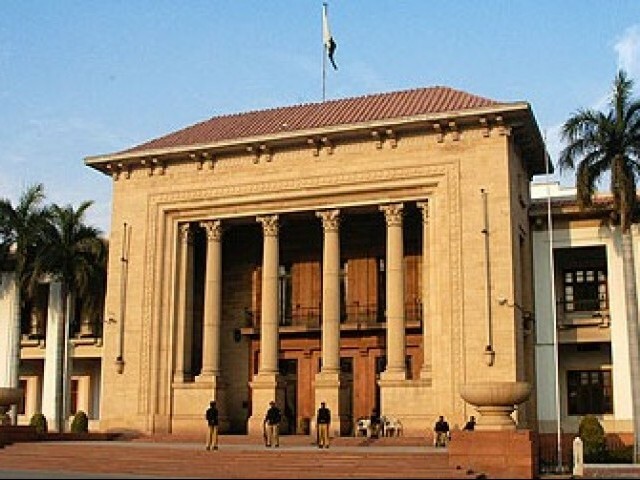 The Punjab Assembly unanimously adopted a resolution condemning a recent drone attack in Datta Khel in North Waziristan. The resolution was moved by PML-N’s Naseem Nasir Khawaja. The session on Friday started two hours late at around 11:10am. Three bills which were to be tabled in the session were postponed because of shortage of time. The question hour replies on Health Department were brought on record without a debate. Published in The Express Tribune, March 19th, 2011. FIA declares Moonis Elahi's answers about NICL scam unsatisfactory and incomplete. Investigating officer requests seven-day physical remand, but magistrate only awards a three-day remand of Elahi. FIA says the MPA had to first approach the trial court. Names of wife, mother and two sisters of Mohsin Habib Warraich will also be added to the charge-sheet.